The Vault By Bajaao HA1000 Key C 10-Hole Beginner Harmonica is the best option for a budding artist. 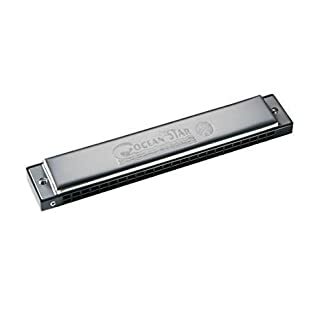 This harmonica features a stainless steel cover that offers excellent tonal output. Additionally, stainless steel is known for its resistance to corrosion. 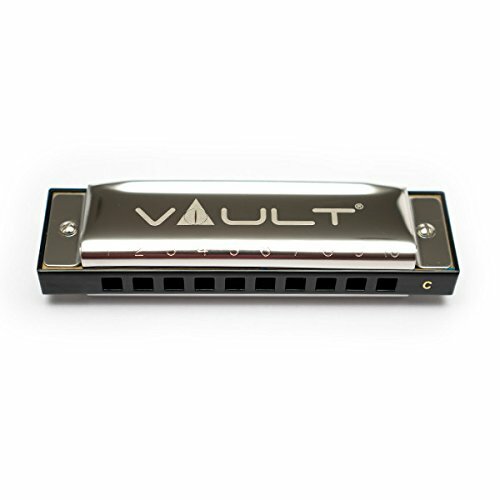 The 10 key holes on this harmonica offers easy and great playing experience. This harmonica is suitable for beginners. 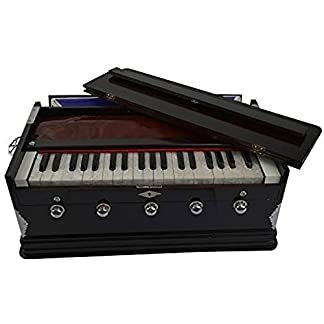 The key C on this harmonica is specifically designed to provide convenience to beginners. 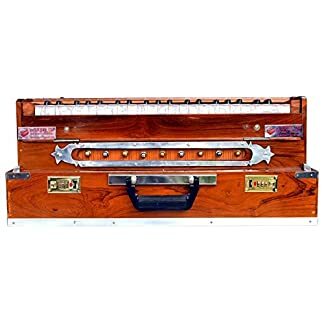 It can be used to play blues and American folk. The included plastic case protects the harmonica from dents.